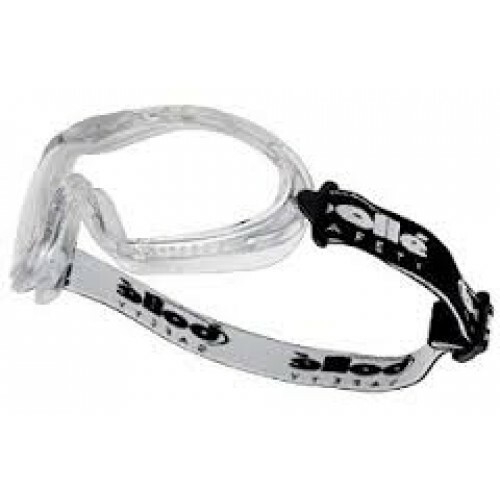 Blast Visor Attachment is a totally unique product which serves to increase face protection when used with the Blast Safety Goggles. Simply attach the visor to the Blast goggles. The combined unit provides the same protection as a standard face shield yet offers greater eye protection due to the seal provided by the goggles. Conforms to EN166 and EN175.